Our Ty Hill Collection is like no other apparel collection in the world. 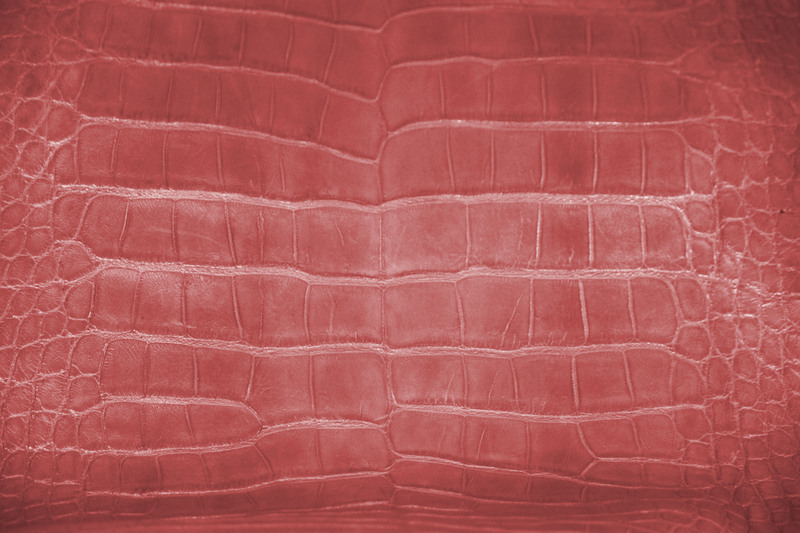 Many companies offer American Alligator Leather and other exotic skins, but how many are actually owned and operated by the people that have spent their entire lives devoted to the capture study and preservation of the Florida Alligator. Well the people at Ty Hill Collection have. Our president is a member of the FAME Committee (Florida Alligator Marketing and Education) and we continually work with the people from The Florida Wildlife Commission and FDACS(Florida Department of Agriculture and Consumer Services). The skins that we sell are processed and produced entirely in Florida from Florida Alligator. These skins are supervised at every step of production by a team of professionals dedicated to bringing first time buyers or bulk skin purchasers the absolute best skin for their money. 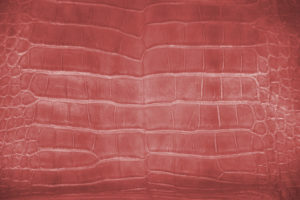 It all starts with the Alligator Leather itself. Alligators are predators and are territorial in behavior lending them to turf wars and prone to injuries in the wild. We grade each skin as they arrive to us BEFORE they are sent to our tannery section. From there we strive to make the color of our skins as consistent as possible. We currently offer our skins in twelve different colors. Skins are a bit like snowflakes, no two are the same. We keep that in mind as we prepare our skins for manufacture. Our designers are constantly monitoring trends around the world and looking to make our beautiful pieces the best that they can be. Always know that you can buy with confidence. All of our products are backed with our 100% money back guarantee. If you place an order and are not completely satisfied with your product, we will do whatever we can to make it right for you or your money back. Guaranteed.